Exploring the Human Mind to Prevent Fraud. What is it about it about human nature that can cause non-compliance? How does a structured compliance program help combat our weaknesses? The answers to these questions lie in psychological theories about fraud. 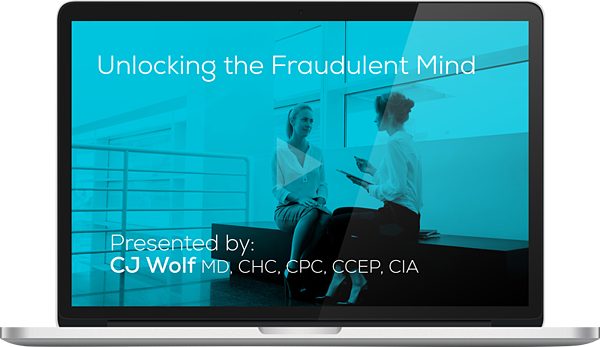 By learning the human desires, intentions, and actions that result in fraud, you can develop a better compliance program designed to prevent, detect, and correct non-compliance.